One of the reasons I was preparing to make movies long ago is this is a new life in short time. Creating art works I make a print of Ethernity to our flat world. Yes, comparing with the core we live in flat world. Filming is the tool to make that print some more directions. That`s why I am doing it. Sustainability means knowledge what is important to do right now and how to do it in smart way. The weather has changed here in strange way. It seems this is the next sign of climate change. 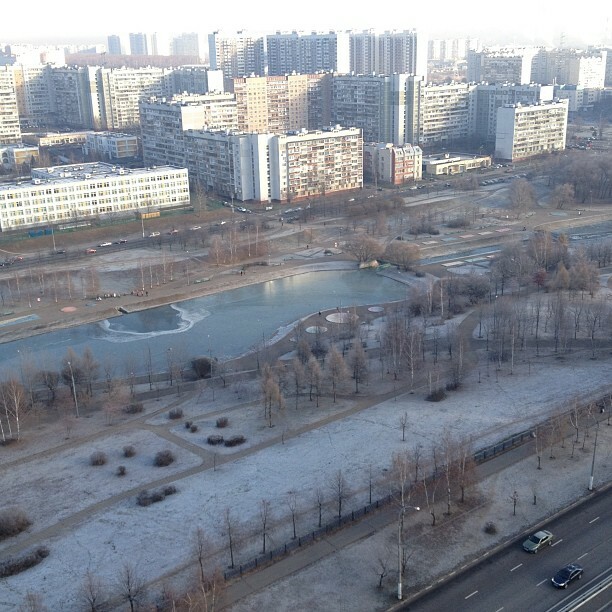 At the beginning we had snow in September, and now we have minus 12 C degree and zero snow. Could you imagine it? Magnet storm make noice in my head so it is number one priority to keep calm and move on. Although I had my education in film directing years ago, today experience is rather different. The target is to create at least 4 different formats of movies, from 90 sec inforgaphics to 15 and more minutes, with full documentary, which I will use later according to my plans. 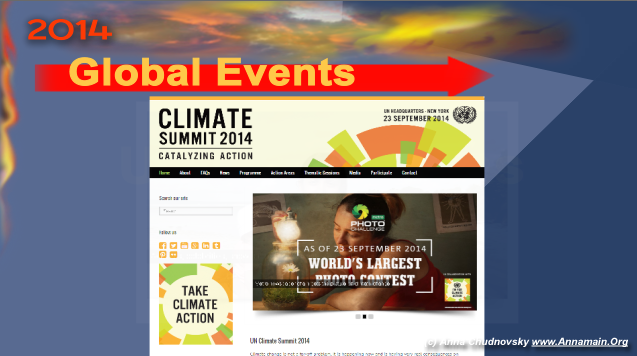 Looking to 2014 global events you can see three most important, each of those was the first time in human history. 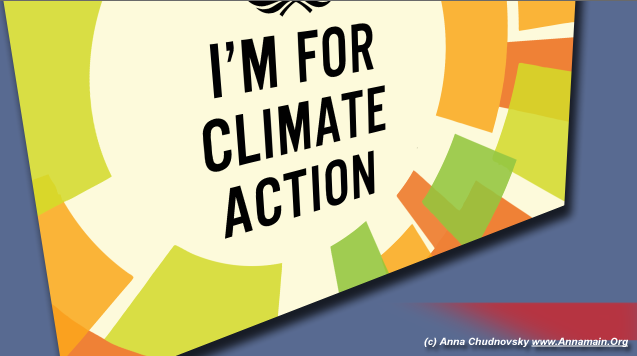 The first was CO2 level surpassed 400 ppm level 15 of June 2014, exectly the day I started Climate Change project. So it comes simultaneously which is also important. 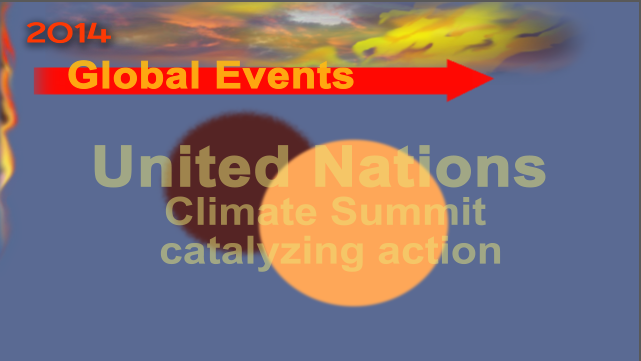 The second great event was UN Climate summit catalizing action. My brother`s just sent me that video. Ingenious! No more words how nature is important to keep ourselves healthy, all is here, enjoy it! Have you ever experienced different styles of cooking? For example, to cook something quick (a soup) requires diferend mind set then slow cooking (baking, for example). 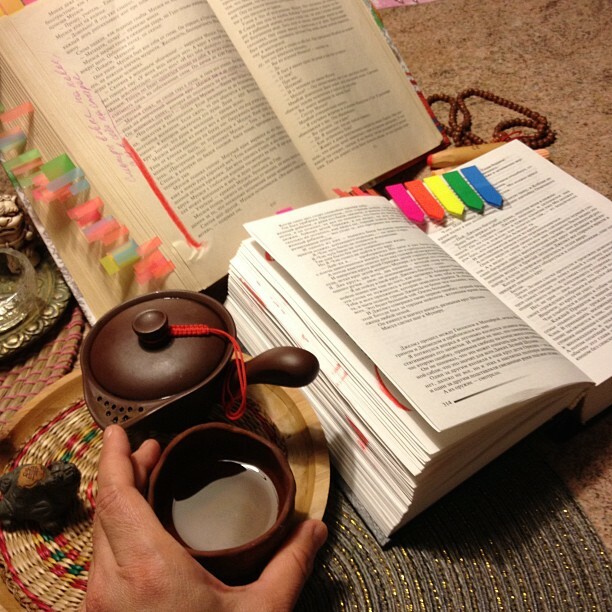 Definitely, small slowly steps isn`t so easy. It needs to keep calm and control the whole process in every detail. So I made myself calm during my preparation for the first film. Hello everybody, today is a milestone in film making and I have to say a couple of words about how to manage brain proceses in the most effective and efficient way. We have so mighty thinking tool so we should learn something how it works to extend our common experience into full driving lisense. The basic fact is our neuronetwork normally proceeds several different processes simultaneously. Life is Changes, and what we can do with it? 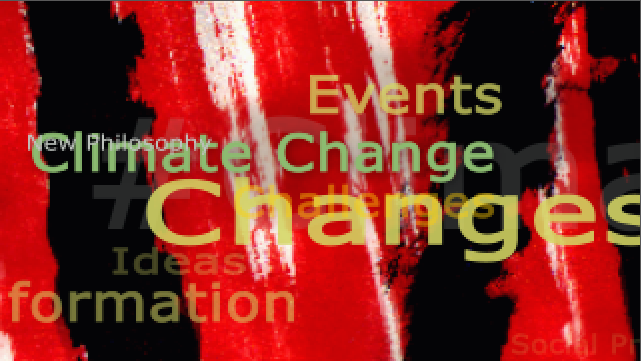 Next week I`ll start to post description of each painting from Climate Change project. For today it is the best to link the very fresh article by Dr.Ichak Adizes "Life is Change" delivered just that morning.